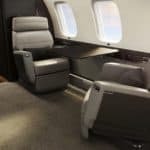 Bombardier Business Aircraft has just unveiled its latest creation, the Nuage seat, a revolutionary seat that aims to redefine traveling and relaxation above the clouds. 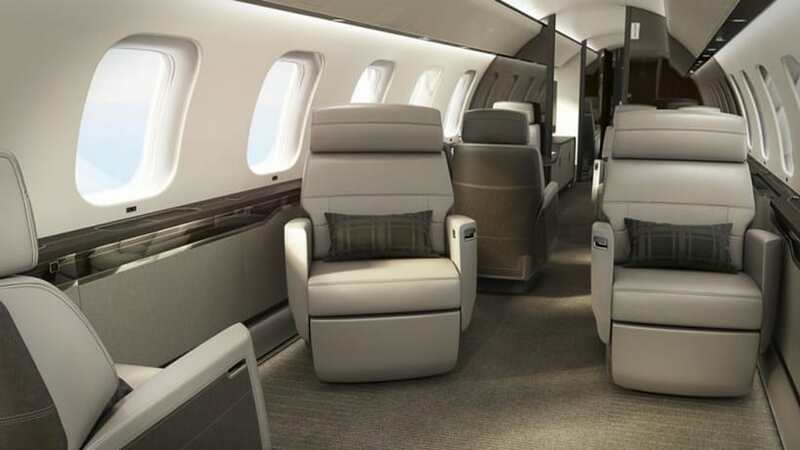 Showcased on the company’s new Global 7000 aircraft, this industry-defining design represents the first new seat architecture in business aviation in 30 years. Its name – Nuage – comes from the French word for cloud and you might feel like you’re floating above a cloud while sitting in this chair. 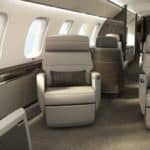 If the exceptionally crafted exterior of the Global 7000 was not enough impress you, the meticulously-designed cabin with these state of the art seats should easily help you attain optimal comfort as you travel from one part of the world to another. 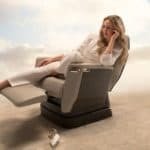 The Nuage seat takes comfort and control to the next level, in an ergonomic and stylish package that will redefine executive flights in the near future. Perhaps the most innovative feature of this new chair is in the way it reclines; it dips slightly as its back tilts, creating a cradle that evenly supports the entire body. It also tracks and swivels naturally, and since it doesn’t come with visible floor rails, it has a wonderful streamlined look. A tilting headrest ensures optimal neck support in every position while helping you to maintain an effortless line of sight when watching TV. So, there is no point in worrying about long distance flights and hours and hours in a small chair; the question is this: where are you off to? 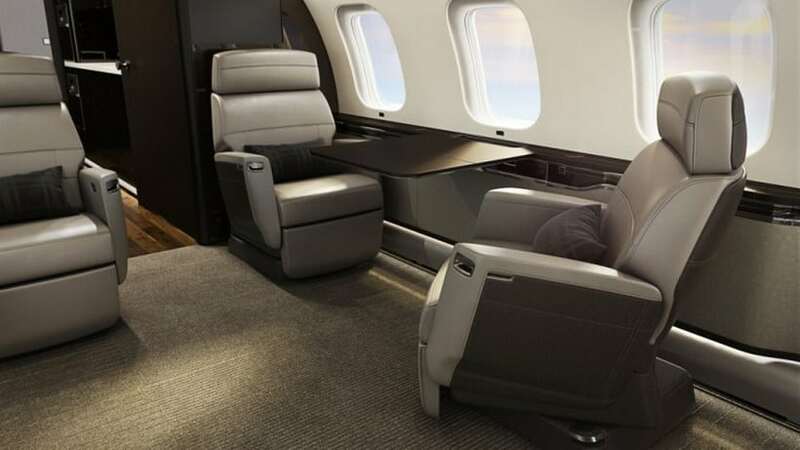 Feel free to dream big, as this plane can easily take you anywhere.